Ever the controversial star, Piers Morgan has managed to spark a national wide debate once again. After high street bakery Greggs announced their new vegan sausage roll, Piers had taken to social media to condemn the chain for behaving like “PC-ravaged clowns”. Having received a huge amount of online attention following his rather extreme reaction, Piers finally met his match whilst presenting todays edition of Good Morning Britain. Joining co-host Susanna Reid on his daily presenting gig, Piers had received a rather unwelcome visit from a very special guest – a vegan sausage roll! Challenged with the task of trying one of the plant-based bakes, the controversial telly star could barely hide his disgust as he chowed down on the bite. Attempting to chew the baked good, he looked visibly disgusted – reaching for a bin before retching audibly into it. 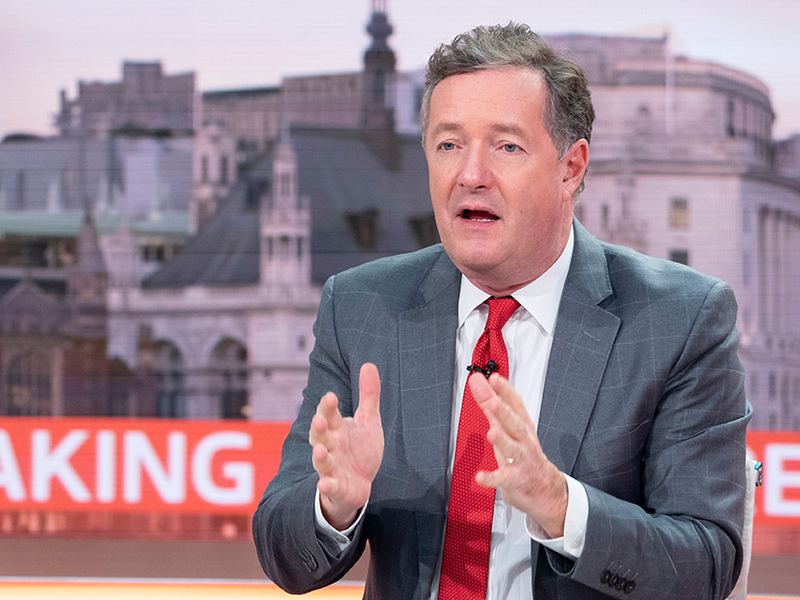 The dramatic segment has left followers divided – with some complaining that Piers had “made a mockery” of Veganism. “Veganism is made a mockery of. Whether youre vegan for the rights of animals, environmental reasons or even diet, dont be affected by this blatant and childish propaganda,” one user shared. 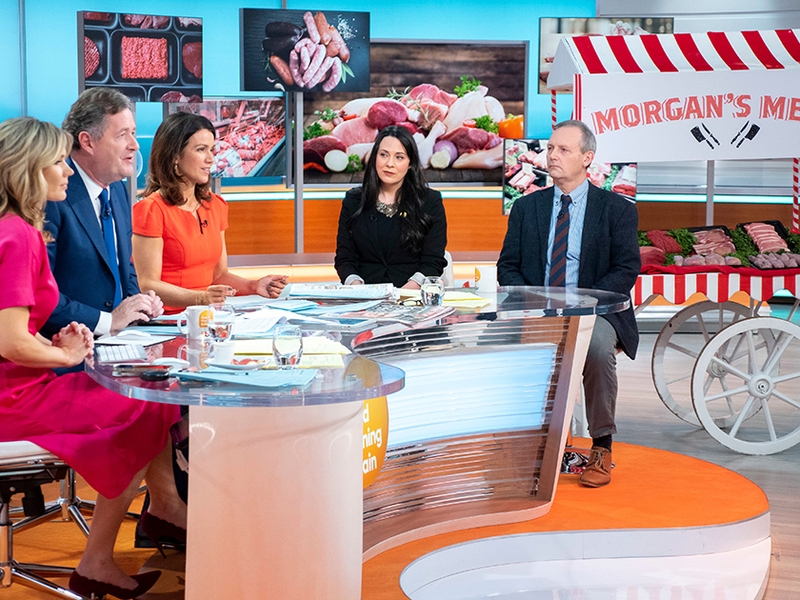 Agreeing, another user added: “We have food banks across the country, people sleeping & starving on streets yet #Gmb think its a laugh to waste a load of fresh meat on a pretend market stall under studio lights just so @piersmorgan can moan about #vegansausageroll. “Anyone that acts that way over food is childish and attention seeking. Even if he didnt like it the taste is not that strong to make him do that. Its irresponsible,” posted a third. “Watching Piers Morgan arguing about veganism is too funny,” shared one. The post Piers Morgan divides viewers after disgusting Good Morning Britain segment: Childish and attention seeking appeared first on Woman Magazine. Previous articleAmanda Holden hits back at trolls who slam her for kissing daughter Hollie on the lips: B**locks to them!